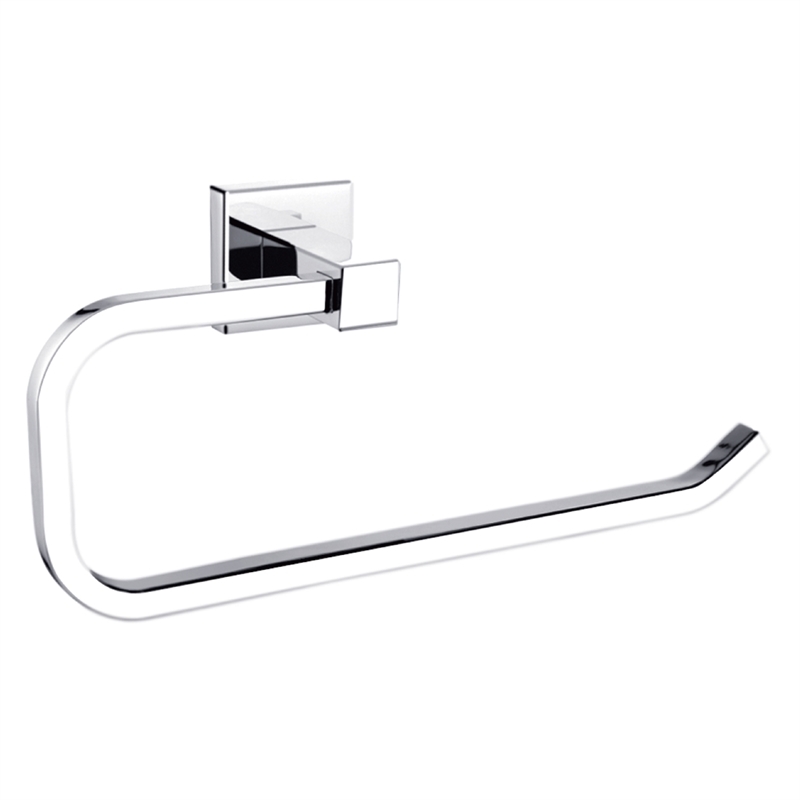 Mondella's stylish range of modern bathroom accessories will bring a luxurious, European feel to any bathroom. 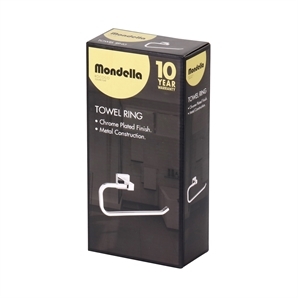 Designed with sleek, contemporary lines, easy installation and backed by a superb warranty, Mondella Rococo accessories will add the finishing touch to your bathroom. 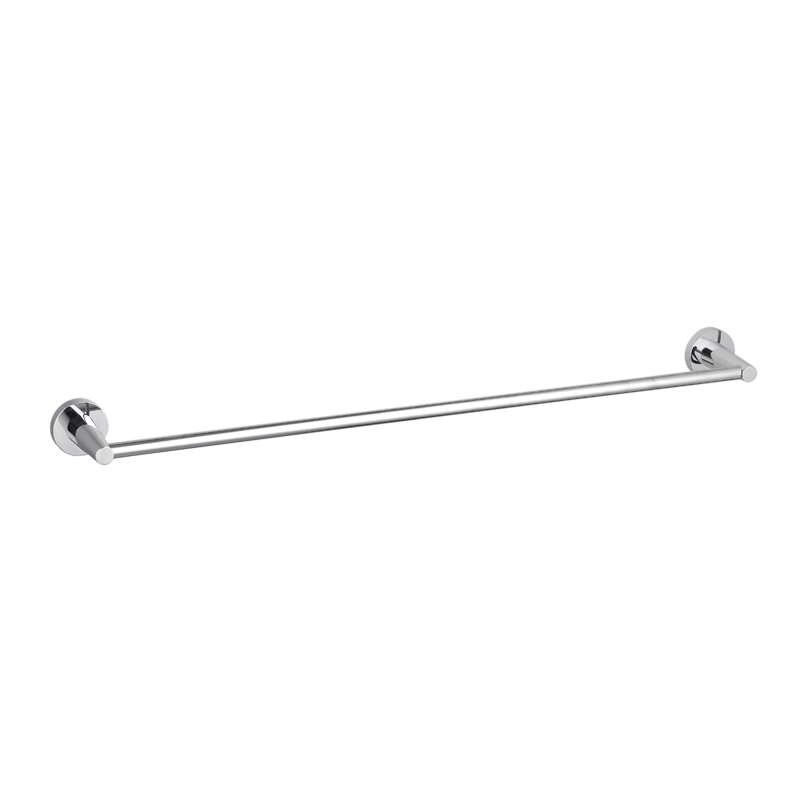 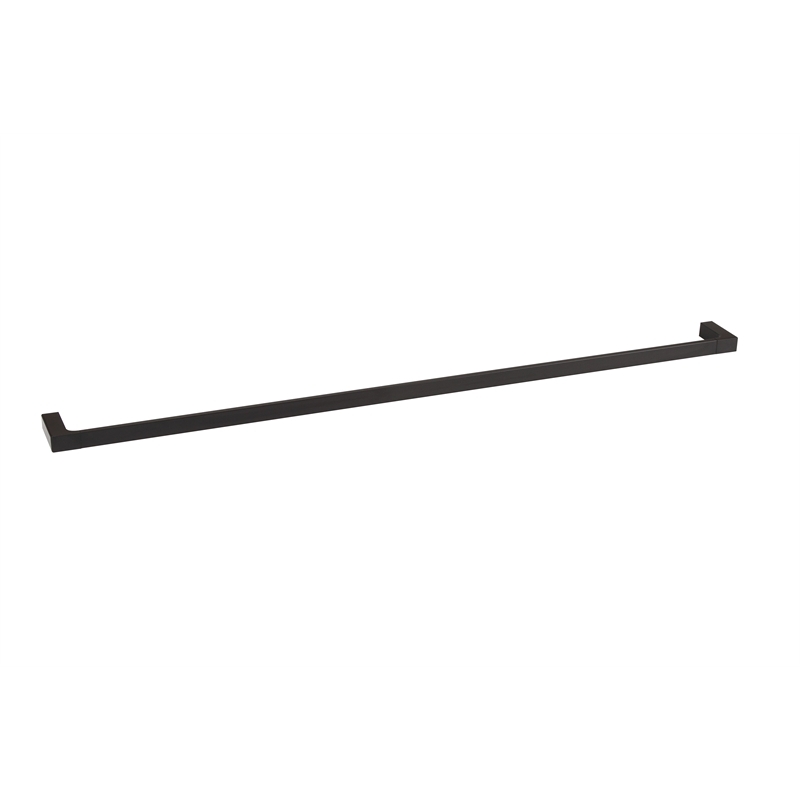 The functional Rococo towel ring is designed to be wall mounted and is great for holding toilet paper or small hand towels near sinks.